Today we would like to focus your attention on the topic of the Akashic Records. There are many questions surrounding the Akashic records and it is our intention to share our perspective in hopes that it may help to answer some of these perplexing mysteries in this regard. We will be touching upon not only what the Akashic Records are as well as how one may access these records consciously. We will first request that you keep in mind that “time” as you know it is an illusion, it is not actually “real” it is only perceived in the reality which you currently exist. However, as we have expressed many times before, from our perspective time is simply a marker. It can be used much like you use the page numbers in a book. You are free to scroll back and forth in whatever manner you desire, the page numbers simply allow you to find the experience you are choosing to focus your attention on. This is a sense is how we prefer to utilize time. With that analogy in mind, it may be easier to contemplate how all of existence is happening simultaneously, rather than in a linear line formed by a past, present and a future, therefore, from our perspective, the past, present and future are simply different perspectives of the same now moment; as now is the only “time” that actually exists. From our perspective, the “past” is just as probable as the “future.” This may seem perplexing to you due to your perception of time, however, the choices that you make today do in fact affect the past, present, and future. It is just that your minds are not currently focused on perceiving any other “past” than the one you remember experiencing. Now imagine that these records are not recording just one of your lives, but all of them. Now imagine that these records record not only all of your lives but every soul in every one of their lives in every world. This is how immense these records are. It is the totality of all that is. In a sense, the Akashic Records can be compared to a giant universal library, where all souls can gain access to the universal knowledge of every soul to further learn and grow from. As we stated earlier these records are continually being “updated” and evolving with the experiences that continually “upload” into the records. You may gain access to these records consciously by setting your intention to do so and being ready and open to receive it. This can be referred to as channeling the information from the higher realms. Certainly every being in existence has this ability, however many have allowed this “muscle” to atrophy and as a result, many find it difficult to connect with the higher realms. A quiet mind and a focused state of receiving are essential to opening yourself up to channeling information from the higher realms. Through intention and practice, all beings can regain this ability. We encourage you to call upon us and we will gladly connect with you if it is your desire to do so. 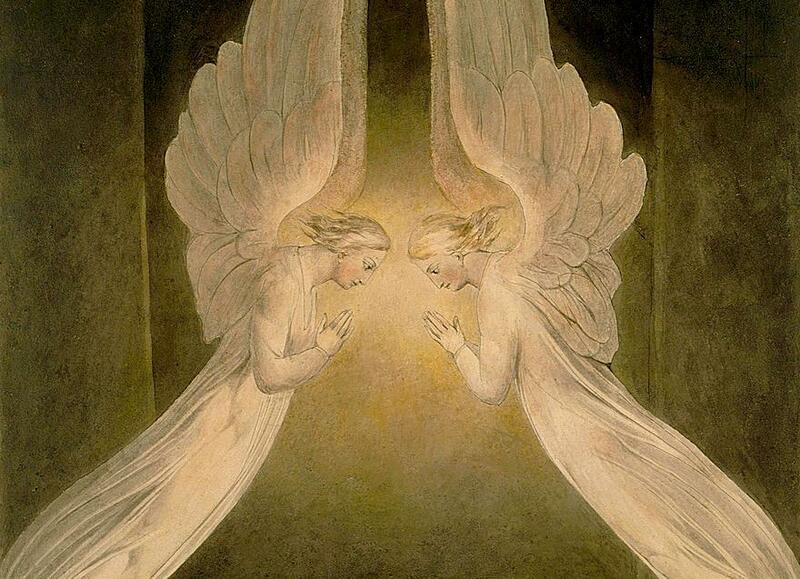 In love and light, we are your Angelic Guides”. This entry was posted in * AGE - OF - AQUARIUS, * ANGELS - AWARENESS, * ARCHANGEL MESSAGES, * ASCENSION - AWARENESS, * Ground Crew MESSAGES, ANGELIC HUMAN RACE, ASCENSION "TOOLS", ASCENSION - EARTH, ASCENSION - FREQUENCIES, ASCENSION - HUMAN, CHRIST CONSCIOUSNESS, Frequency Alignment[s], Guardian Angel - GUIDE, INNER LIGHT ENERGY[IES], LIGHT ENERGY PORTALS, Marvelous MEDITATIONS, Meditation Mandalas, SPIRITUAL GIFTS for You, SPIRITUAL Information, Spiritual Lessons Growth. Bookmark the permalink.